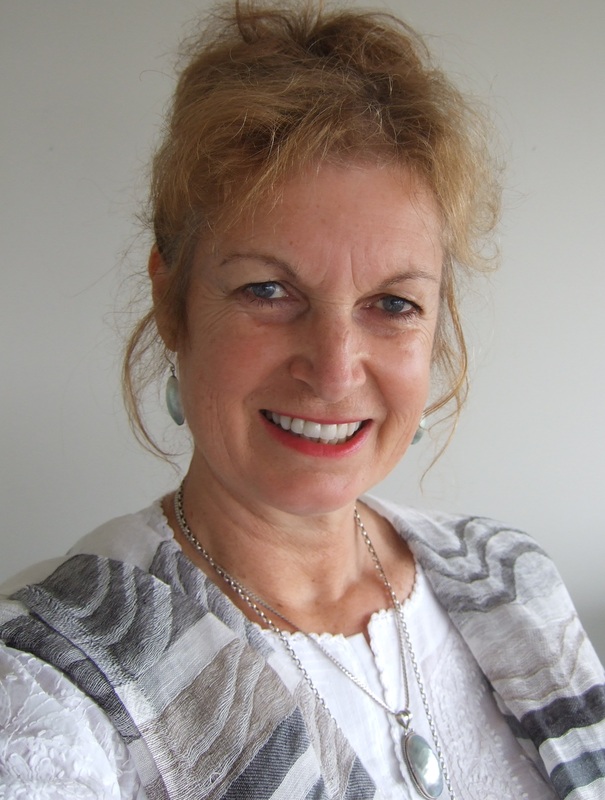 I'm Robyn Laurie, my life and career as a 'people person' has followed a pathway of people and culture development. Drawing on over 20 years experience as a 'change catalyst' consultant, incorporating the latest neuroscience practices as an NLP Master Practitioner / Coach / Trainer, Master Coach in mBraining Techniques, Certified Havening Techniques Practitioner and using other methods and skills. Working with people from all walks of life, privately (including referrals from health professionals) or in the workplace who want to change and transform their lives. As a coach, I guide my clients to support them in overcoming their life's obstacles. These can include but not limited to: stress, trauma, anxiety, fear, depression, lack of confidence, self-esteem, lack of motivation, emotional loss, and being overwhelmed, etc. I use Havening Techniques to create positive changes, with new behaviours that bring calm, resilience, and peace for you.